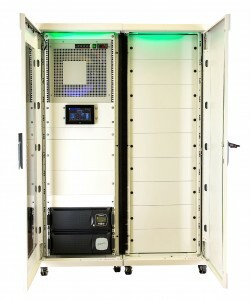 Dataracks launches Micro Data Centre! 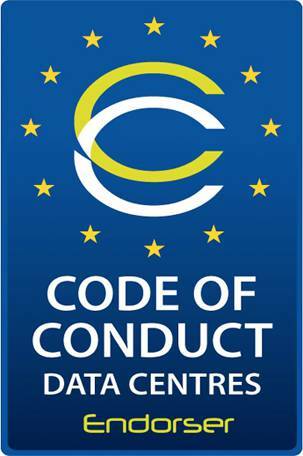 Dataracks – the pioneer of cold aisle containment – is set to revolutionise the data centre industry again, this time with the launch of the Micro Data Centre (MDC). 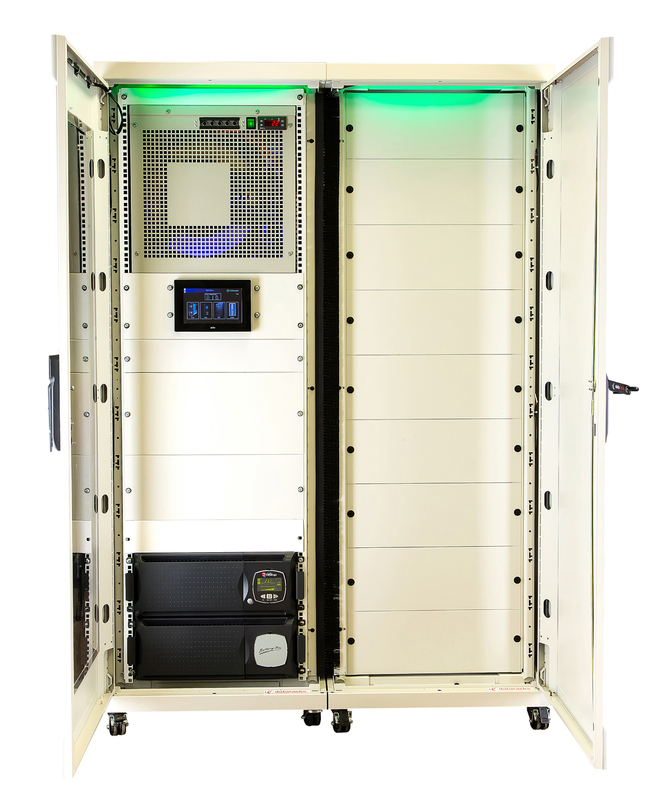 This innovative solution is designed to offer all the cooling, security and power supply options required for 19” racks in a compact, convenient and cost-effective package. We are proud to announce we have won Data Centre Cabinets & Racks Product of the Year at the DCS Awards 2018. We are even more proud as this our third time at winning this award!